Bring Offers - Just 510 Hours on the engines. Fresh Water Flush system installed! If you are in the market for an express cruiser, look no further than this 2004 Chaparral 310 Signature, just reduced to $44,000 (offers encouraged). 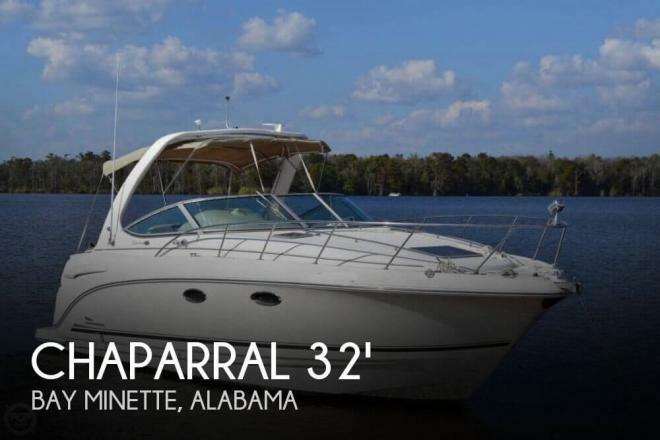 This vessel is located in Bay Minette, Alabama and is in great condition. She is also equipped with twin Volvo Penta engines that have 510 hours. Reason for selling is wanting a smaller vessel.